Mouthguards are custom-made, dental devices which are designed to exactly fit over the teeth and gum surface. It has a rubber-like cover which cushions the teeth and gums and secure them from damage. Mouthguards are normally recommended to help protect and secure the teeth and prevent the jaw from being dislocated due to rigorous sports such as: cricket, boxing, football and hockey. 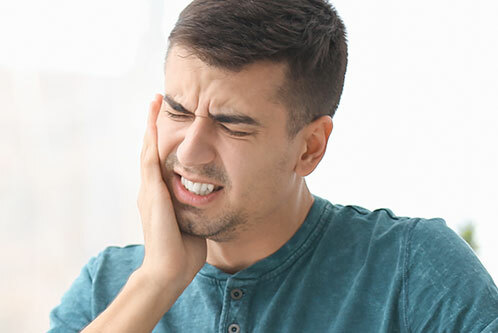 Our dental team at Pro Grace Dentistry recommends that you schedule a check-up to see if your mouthguard is still in its right position, or if it still fits the contours of your mouth. Due to wear and tear, mouthguards may also become either too loose or too tight and might need some adjustment, or in some cases, replacement. 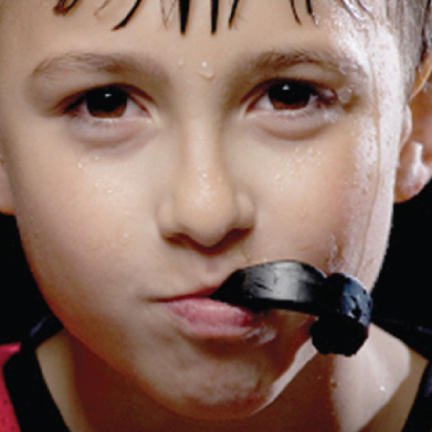 For mouth guards all other dental devices, visit Pro Grace Dentistry in NorthWest Calgary! 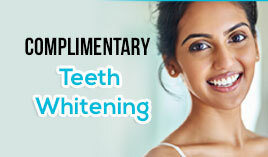 You may also book an appointment by calling us at 403.288.8080 We will be all smiles as we try to assist you with your concerns.